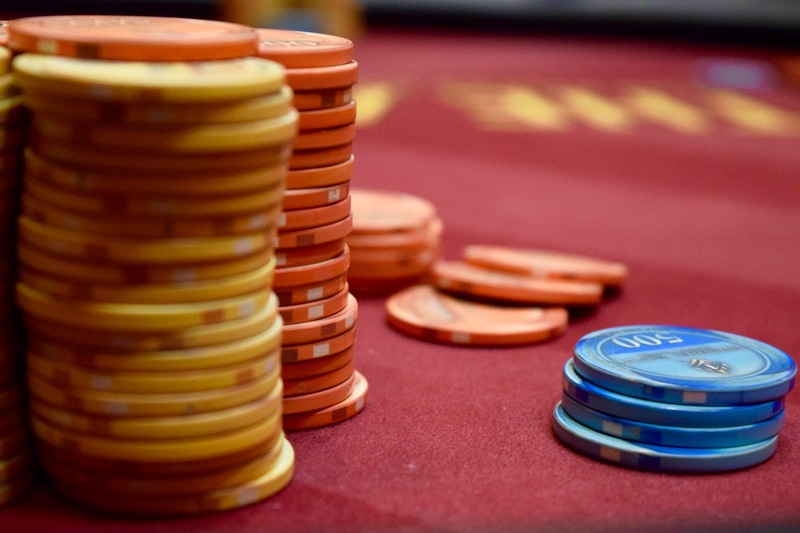 There's 3 30-minute levels and a 15-minute break left in registration on the final flight ni the $100,000 guaranteed Action8 $260 buy-in. The board shows 180 entries, pushing the field to more than 500 at this point. Day 1B is down to 32, with 23 finishing in the money and 15 bagging to move on to Wednesday's 5pm start of Day 2.